Re-sharing this, as I just had exactly the same moment this morning. Oh dear. 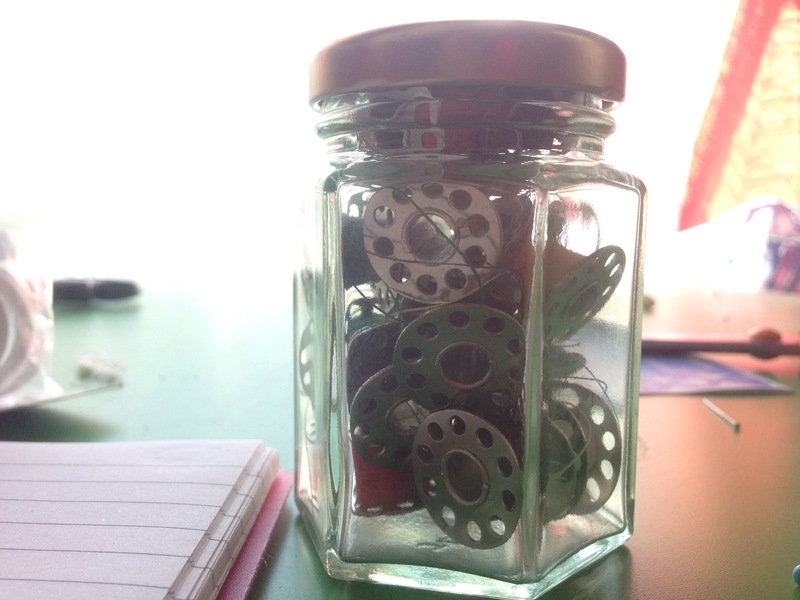 Me for the last 18 months: Where are all my bobbins I’ve lost my bobbins someone’s STOLEN MY BOBBINS!!! AGH WHERE ARE THEY? !